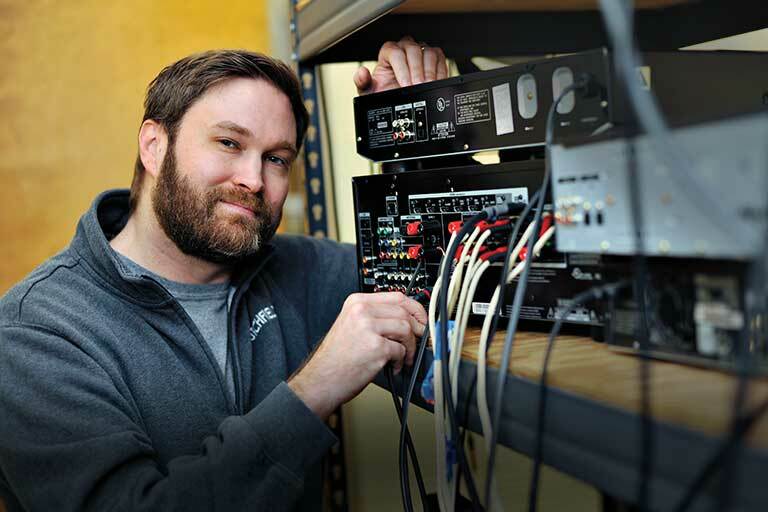 Easy to install and holds the play 1 speakers well. I installed into studs to be on the safe side. 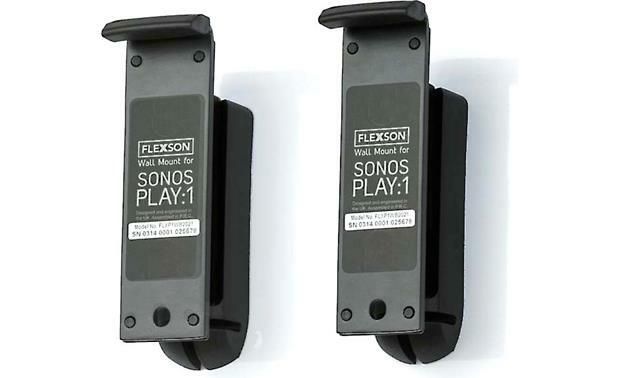 Searches related to the Flexson Wall Mounts for Sonos PLAY:1 Two-pack of 2nd-generation mounts.